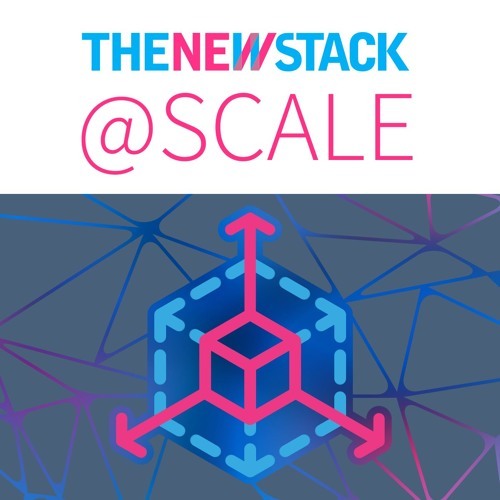 Platform management is the focus of this sixth episode of The New Stack @ Scale, our monthly podcast, sponsored by New Relic, that examines the various issues accompanying dynamic services and systems. The New Stack’s Alex Williams, along with Fredric Paul, New Relic’s Editor-in-Chief, discussed DevOps and silos and APIs, and introducing containers into systems that are already complex, with Kelsey Hightower, Staff Developer Advocate, Google Cloud Platform. Providing some touchstones for this lively session was an illuminating segment produced by The New Stack correspondent Scott M. Fulton III, in which we heard from Avi Cavale of Shippable, Apecra founder and CEO Derek Collison, and Martin Croker, DevOps Capability Lead at Accenture.